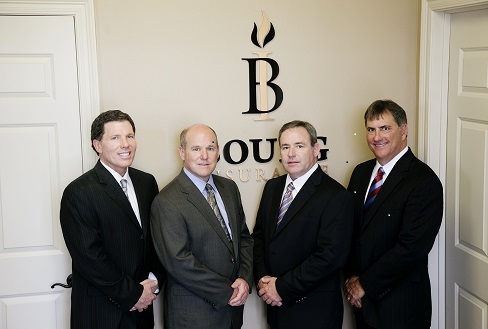 Established in 1958 by Claude and Edith Bourg, Bourg Insurance has been serving the citizens of Ascension and the surrounding parishes for over 48 years. 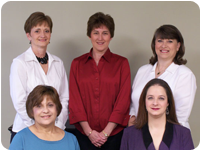 With three convenient locations, seven licensed insurance agents and ten licensed support staff we are ready to assist you with your insurance needs. 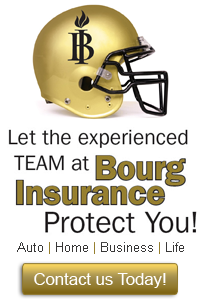 We offer a wide variety of insurance products to cover your personal or commercial needs. We take pride in our friendly and courteous services. 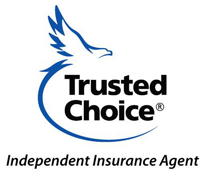 As an Independent Agency we have access to many companies and products. 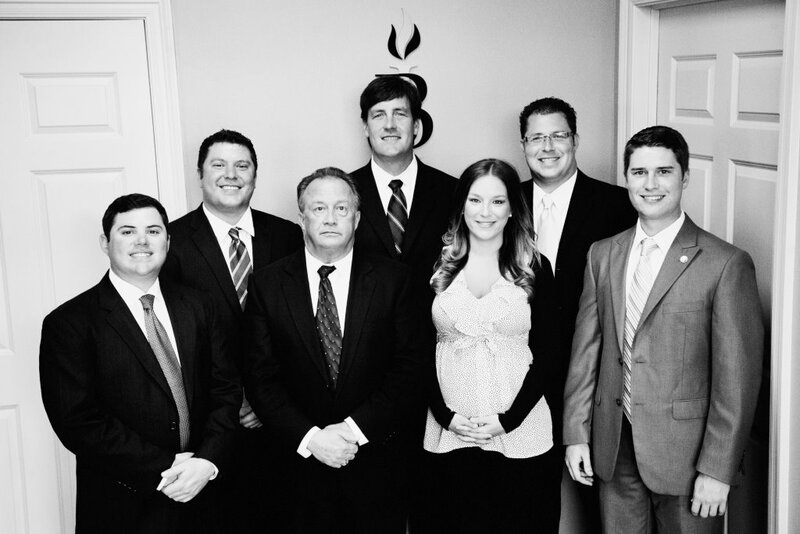 Through this vast market we are able to offer you the professional protection you need and deserve. Growing our business is important to our company, but maintaining our strong relationships with our customers is paramount.